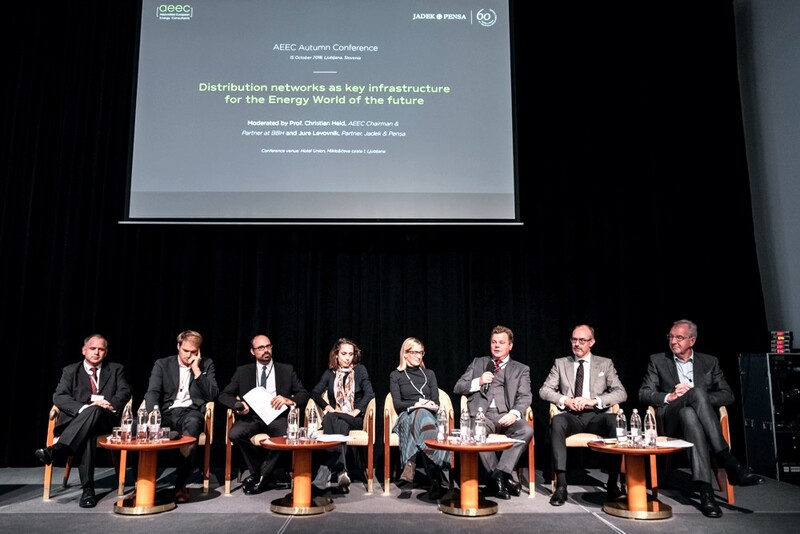 On Monday, October 15, 2018, the Slovenian law firm Jadek & Pensa and the Associated European Energy Consultants (AEEC) successfully hosted the international energy conference “Distribution Networks as Key Infrastructure for the Energy World of the Future”. 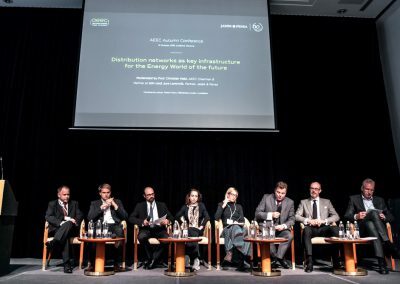 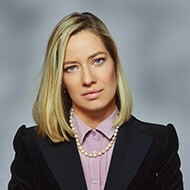 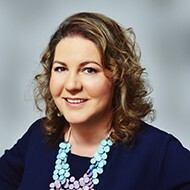 Prica & Partner’s Ana Čalić Turudija participated as a panelist, sharing her insight on legal and regulatory challengers for distribution network operators in terms of e-mobility and GDPR and data privacy. 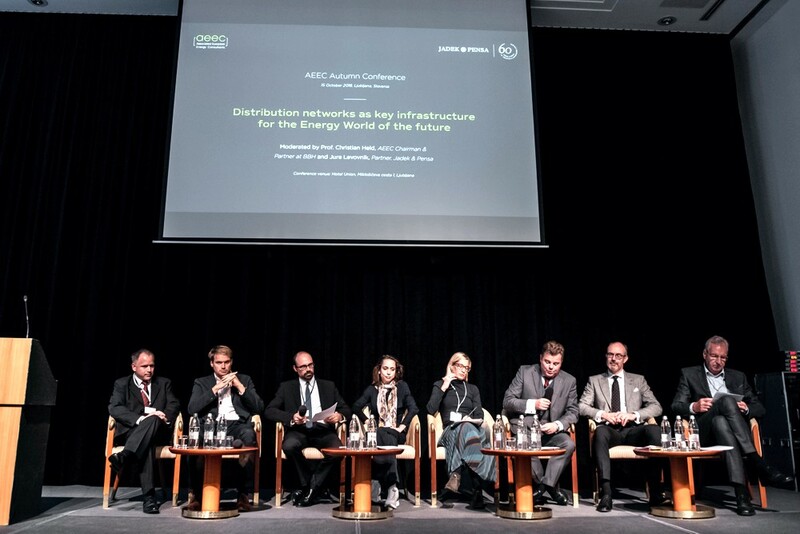 The panel was co-moderated by Prof. Christian Held and Andraž Jadek. 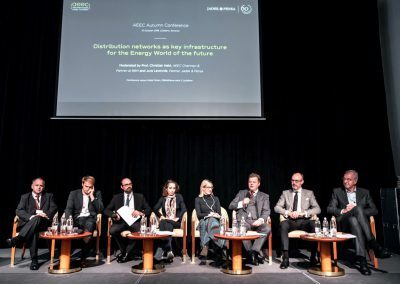 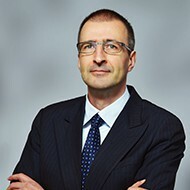 Other distinguished panelists were: Mr. Andrej Šajn, member of the management board of GEN-i from Slovenia, Mr. Miha Valentinčič, director for innovative business models and digitalisation at Petrol from Slovenia, Ms. Uršula Krisper, head of advanced services department and project at Elektro Ljubljana from Slovenia, Prof Christian Held, AEEC Chairman & Partner at BBH law firm from Berlin Mr Soren Hornbaek Svendsen, partner at Horten law firm from Copenhagen Dr Götz Brühl, CEO of Stadtwerke Rosenheim GmbH from Rosenheim The list of conference participants included representatives of leading companies and opinion leaders from many European countries as well as representatives of Slovenian authorities and energy companies.